Our Pretty Princess Bouncy Castle is perfect for all you little princess on their big day! 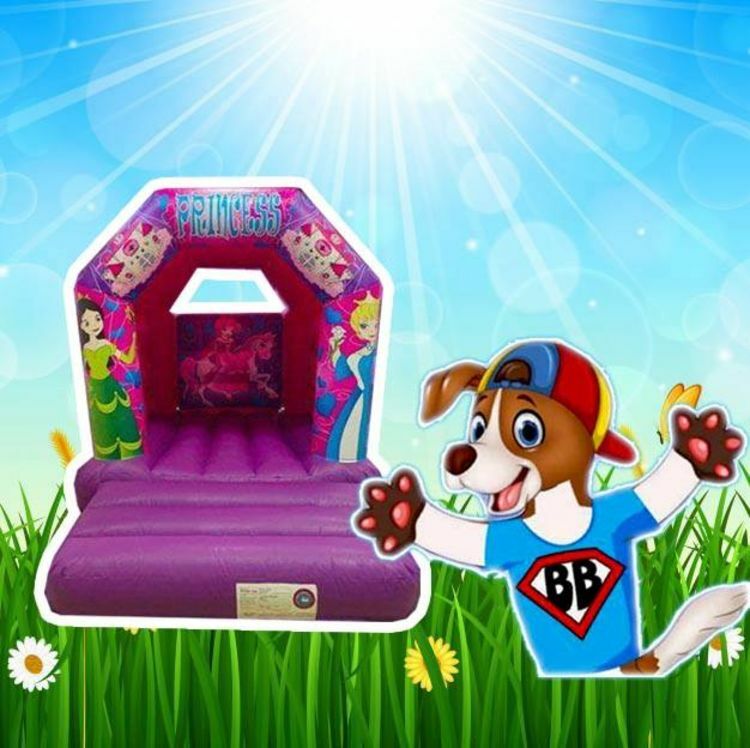 Help them to celebrate their big day in our bouncy princess palace. The compact size of this bouncy castle makes it suitable for use in most modern gardens and halls. Why not pair this castle with our soft play set for the ultimate party package.